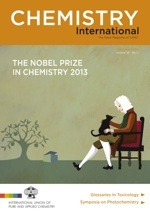 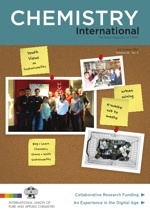 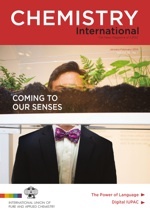 Chemistry International is the newsmagazine of IUPAC. 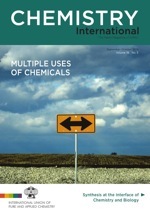 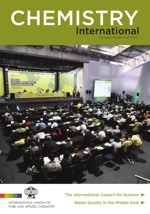 News about IUPAC, its chemists, its publications, its recommendations, its conferences and the work of its commissions and committees is published bimonthly in CI. 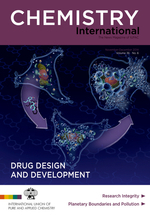 Copyright © 2003-2015 International Union of Pure and Applied Chemistry.